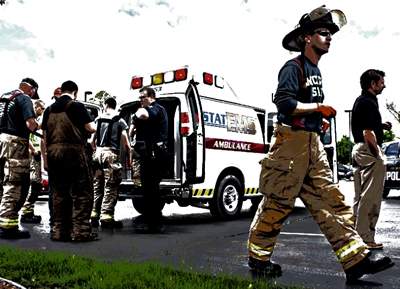 At STAT EMS every day our 200 plus employees of STAT EMS live the commitment we make to our patients, clients and customers. We develop caring solutions to serve each community’s unique needs, while expecting the highest level of integrity, compassion, and professional standards. • Competitive and experienced based wages now available including Paramedic sign on bonus of up to $5,000.00.